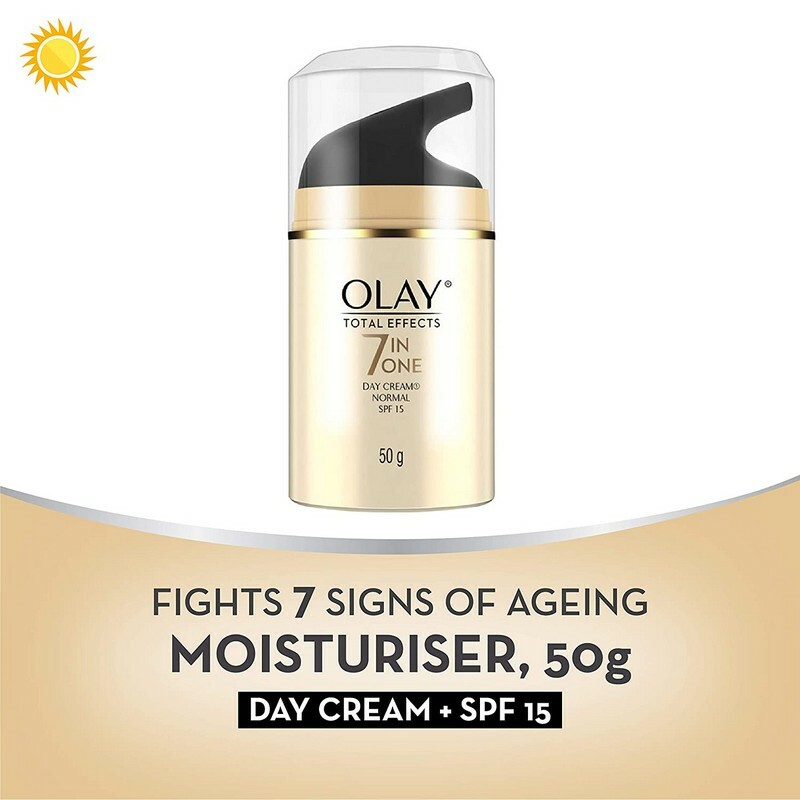 An anti-ageing moisturising day cream. 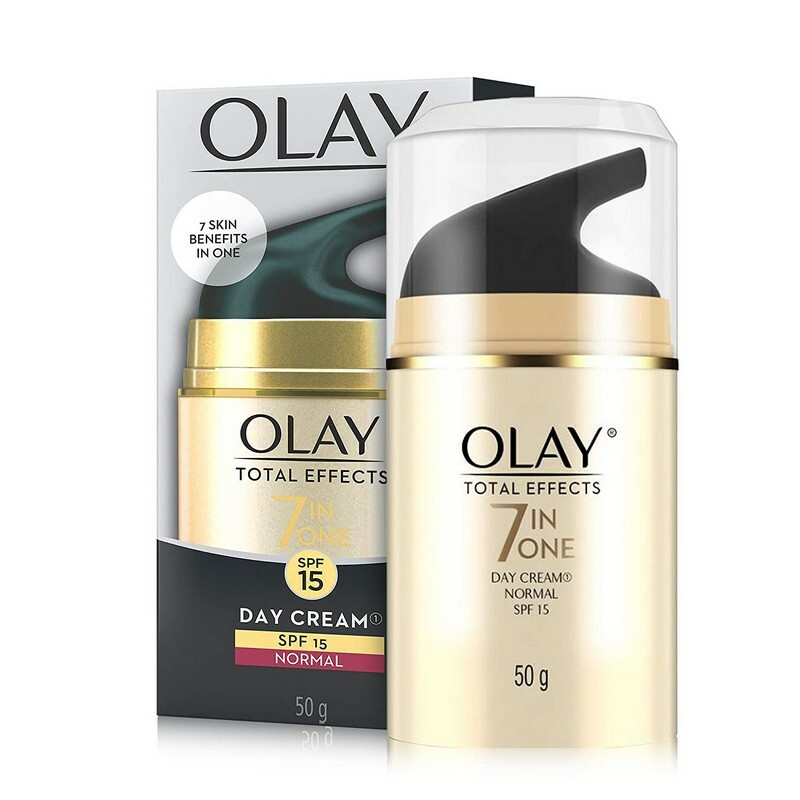 Coming with SPF15, this day cream helps protect skin from UV radiation. 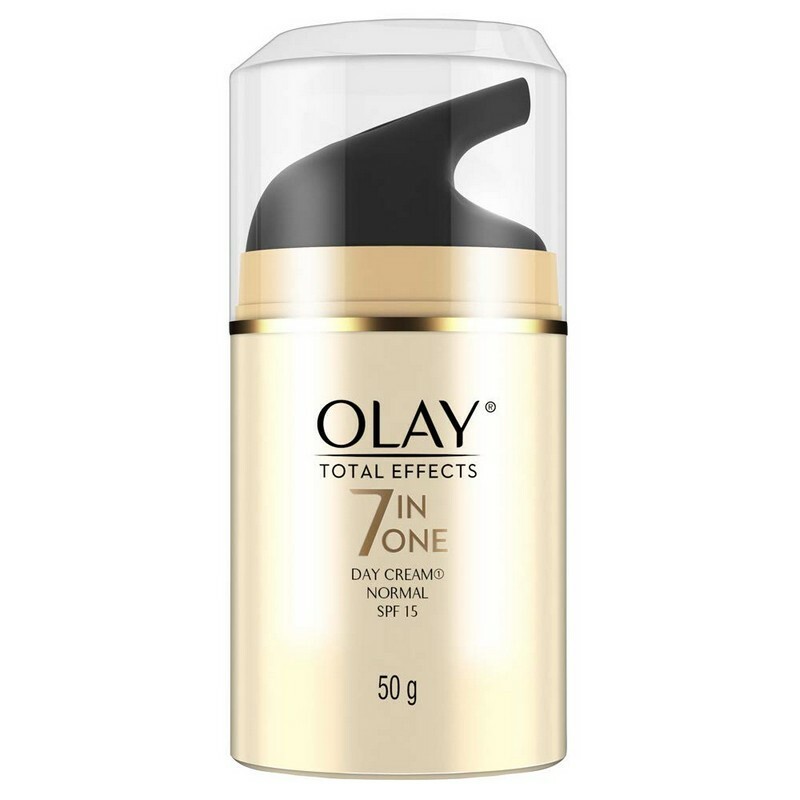 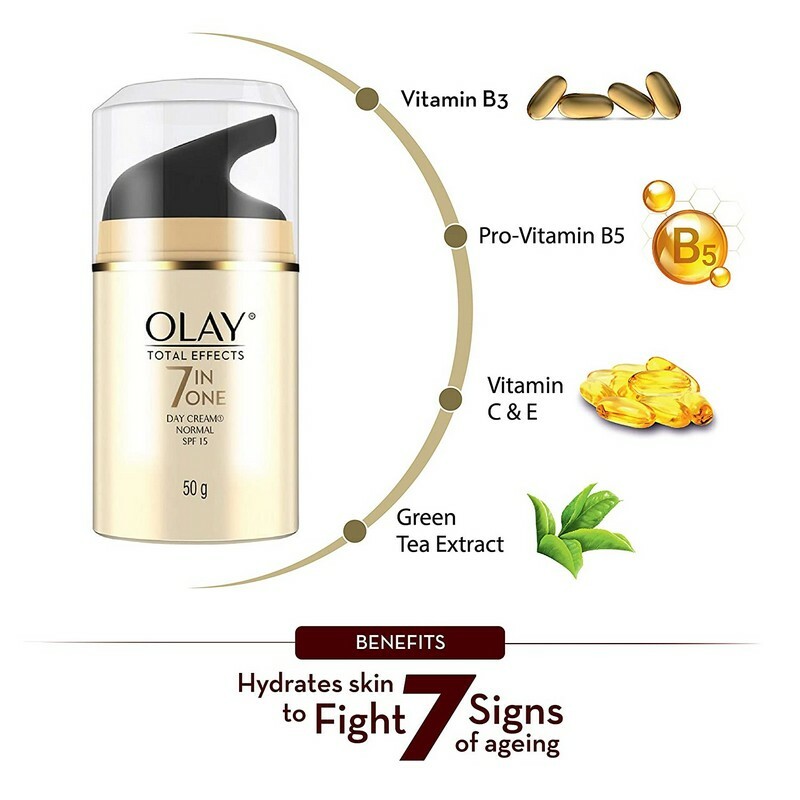 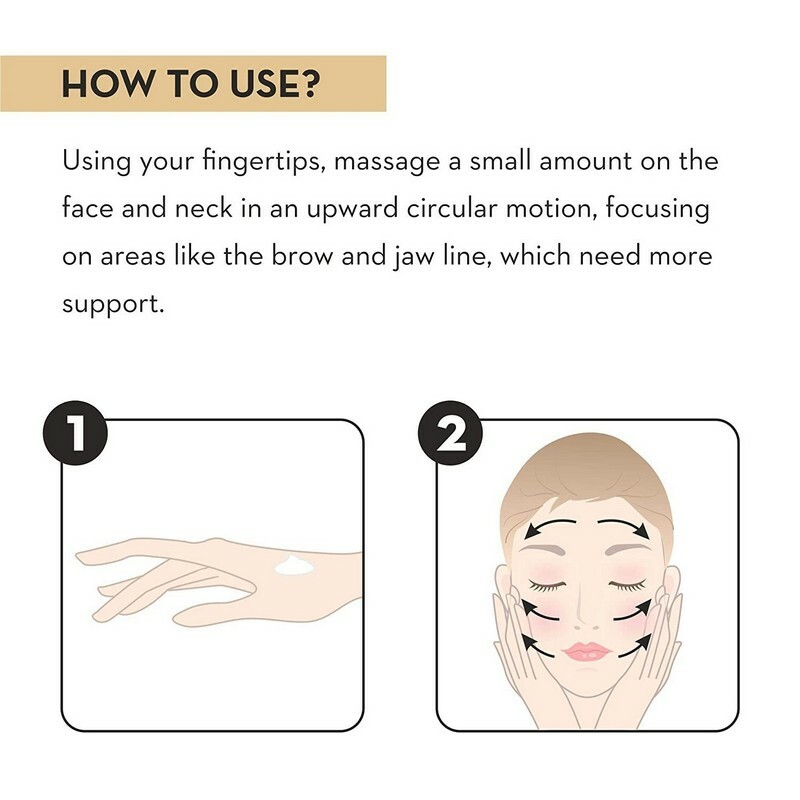 Daily use of this cream helps reduce signs of ageing.